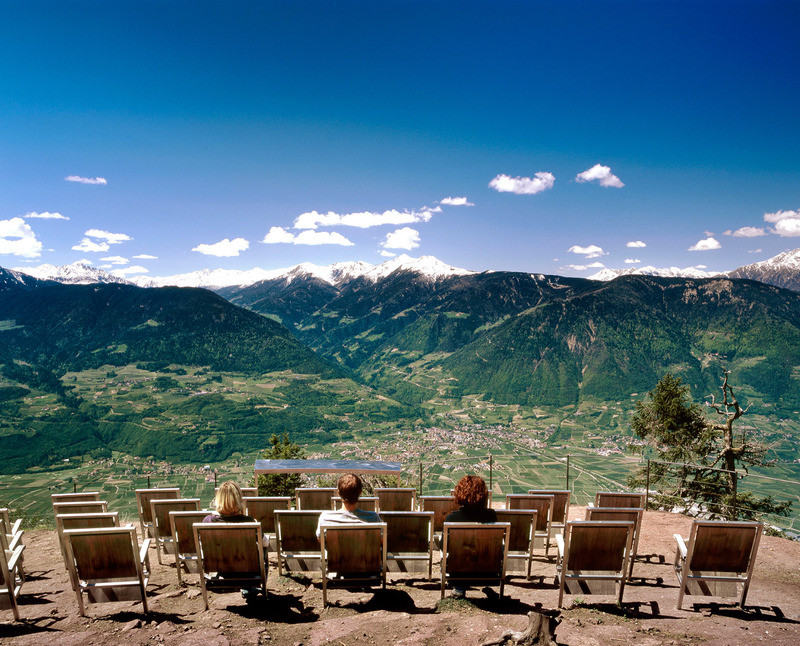 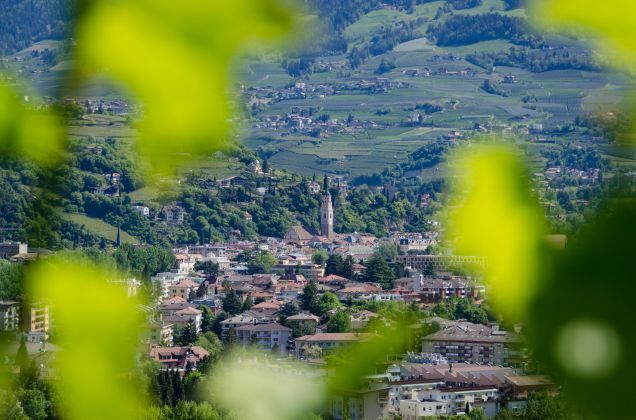 Marlengo is located on a moraine hill and therefore offers a beautiful view of Merano and the village of Tirolo. 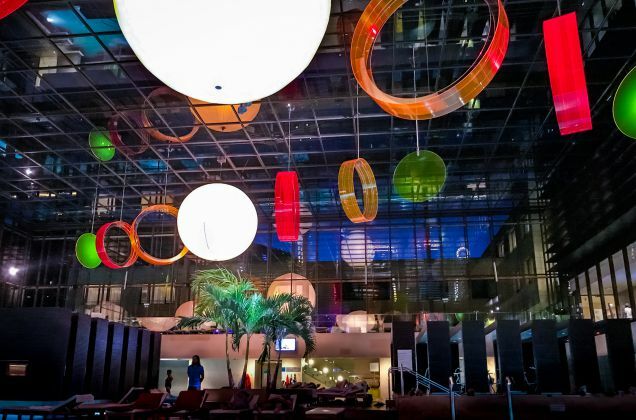 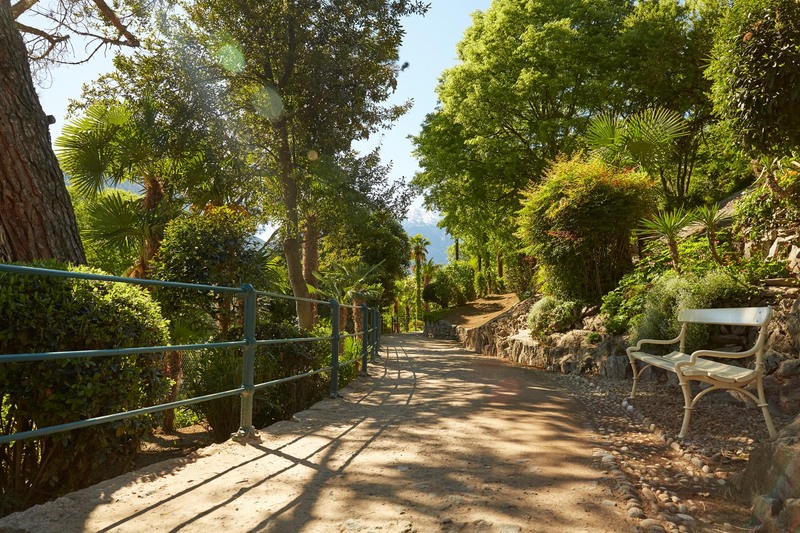 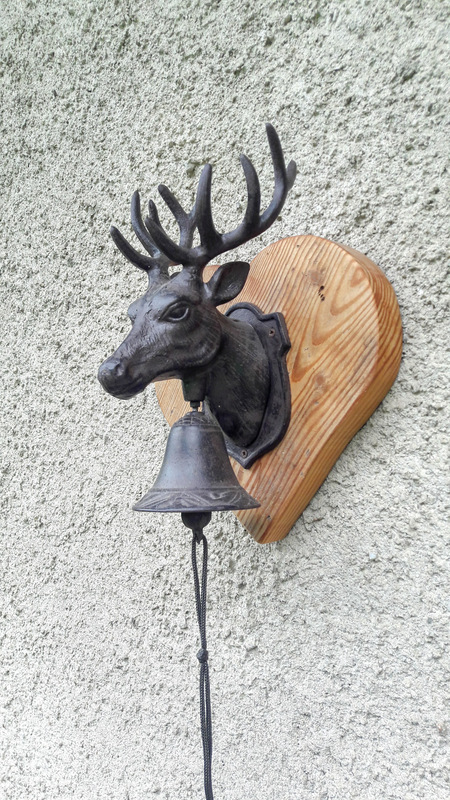 It provides the perfect starting point for hikes, cycling tours or shopping in the spa town of Merano. 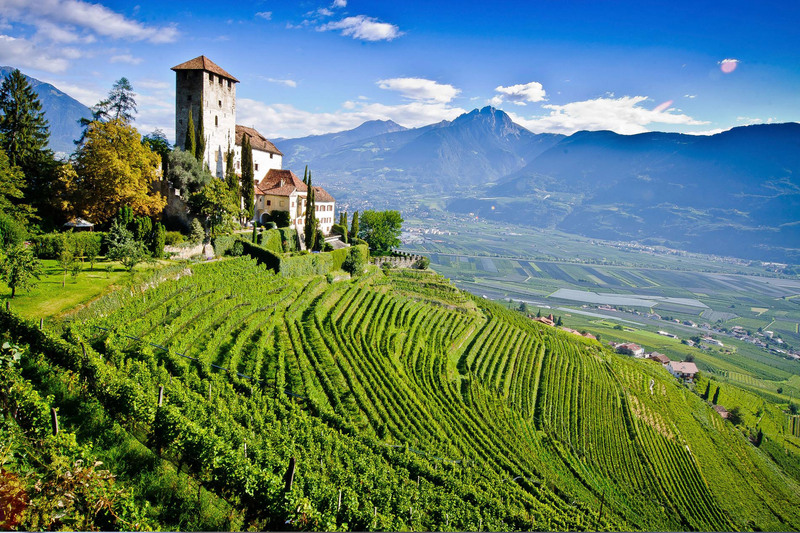 The wine culture trail passes directly by our farm. 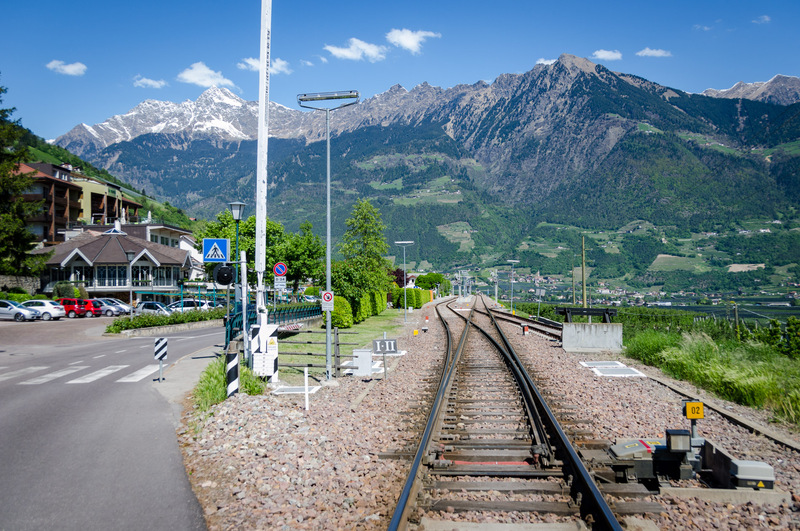 Hence, you can start right away without a car. 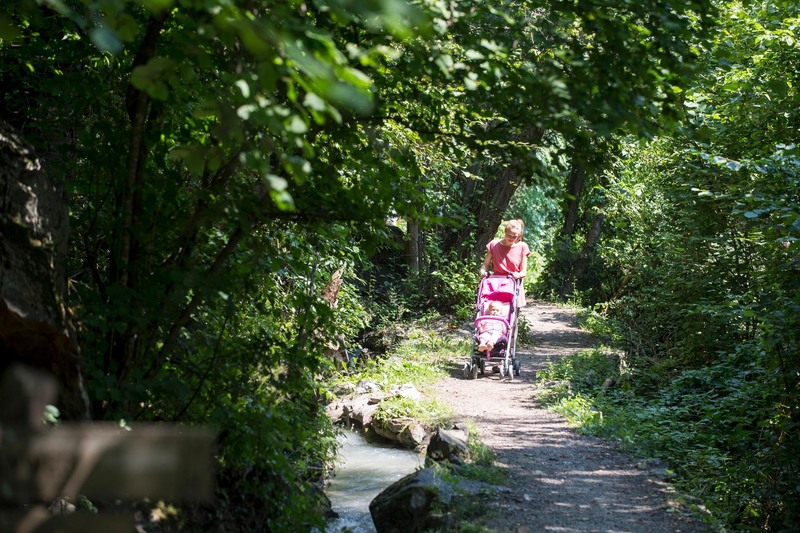 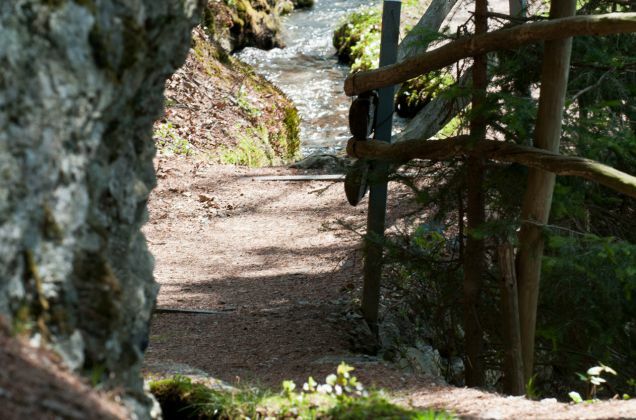 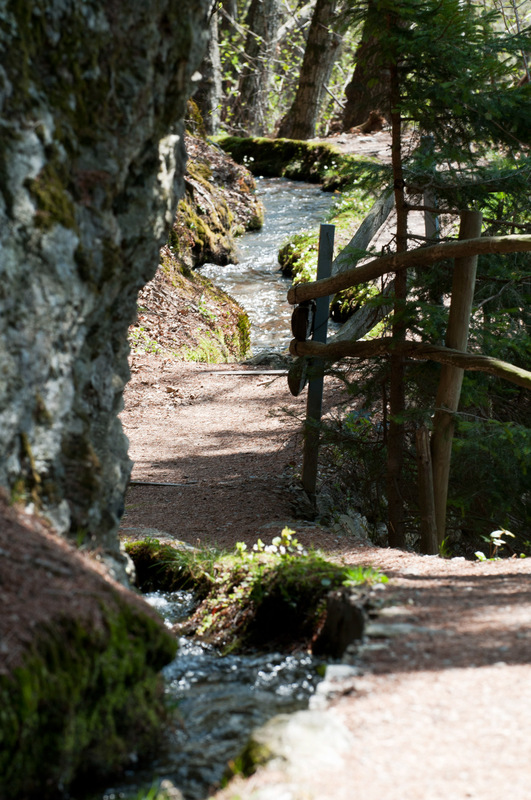 In addition to different theme trails and irrigation channels - the irrigation channel can be reached within 10 minutes - you can also discover the high-alpine trail of Marlengo and Monte San Vigilio. 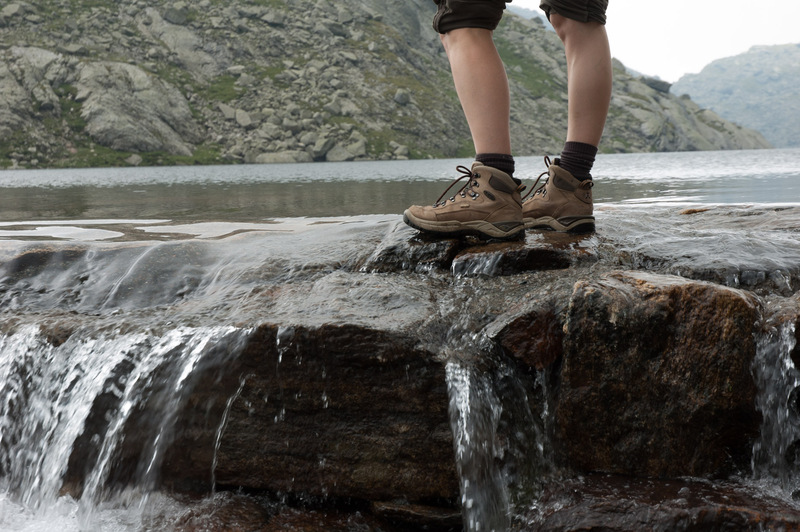 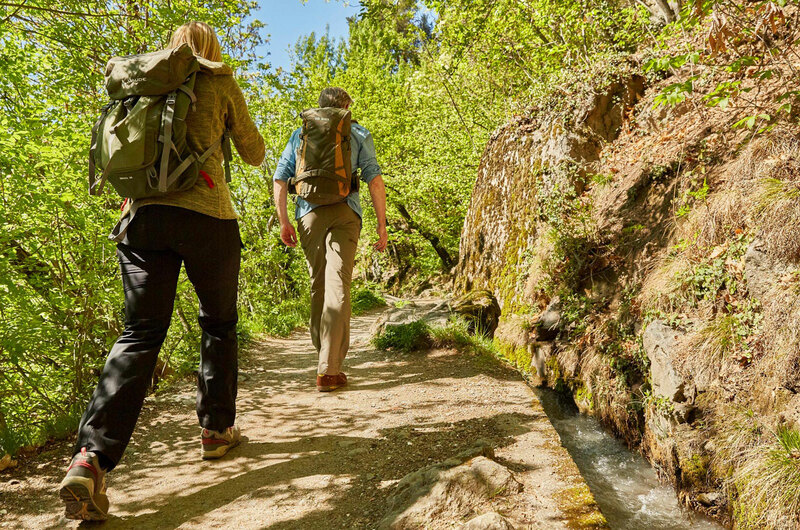 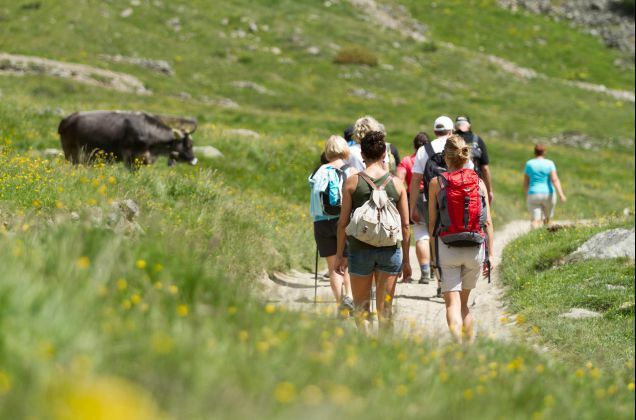 Those who prefer hiking in a group, can join a guided tour organised by the local Tourism Board. 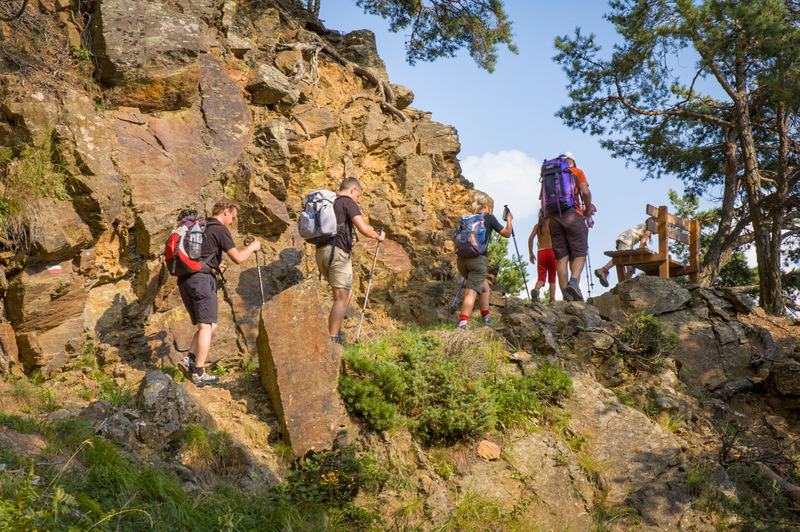 The Texel Mountain Group awaits you with beautiful mountain tours in close proximity to Marlengo. 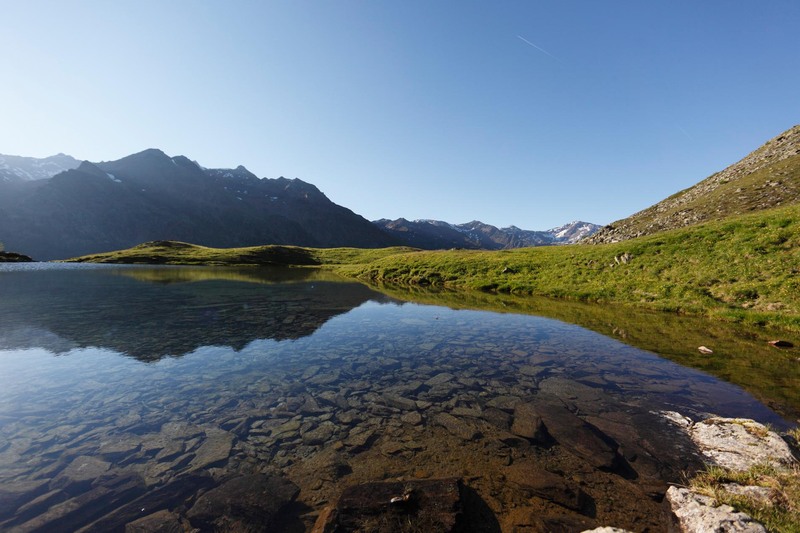 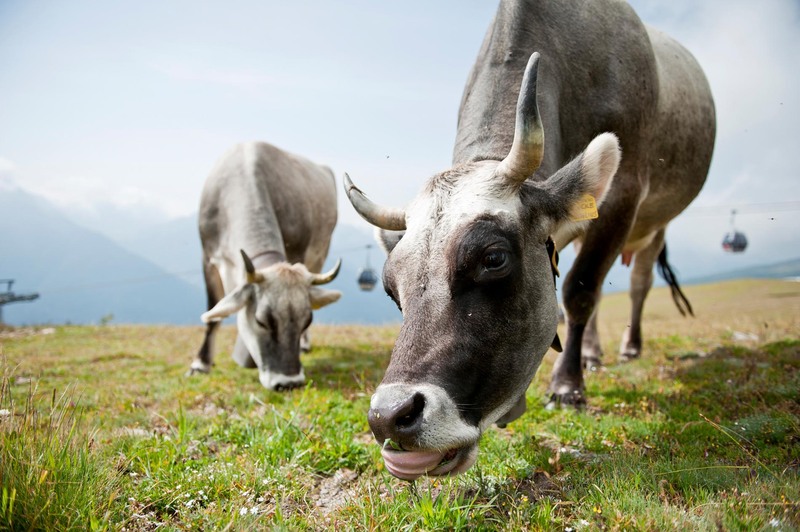 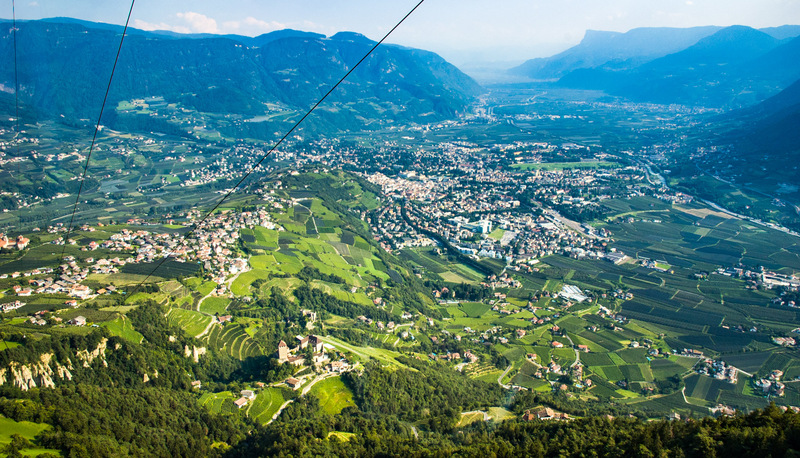 Take the Hochmut cable cars up to the Muthöfe farms (hiking tip Tirolo - Muthöfe farms - Leiteralm hut), and then take the high-alpine trail of Marlengo up to the Sopranes Lakes. You will see, Marlengo and Merano are not only ideal for pleasure hikers, experienced mountaineers will also find numerous mountain tours. 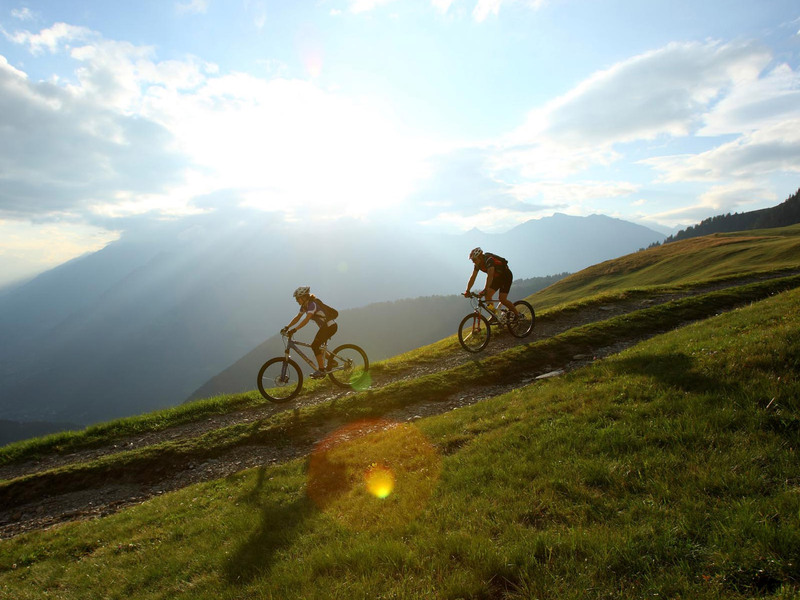 From pleasure cyclists to mountain-bikers, Marlengo features adventurous routes for all levels. 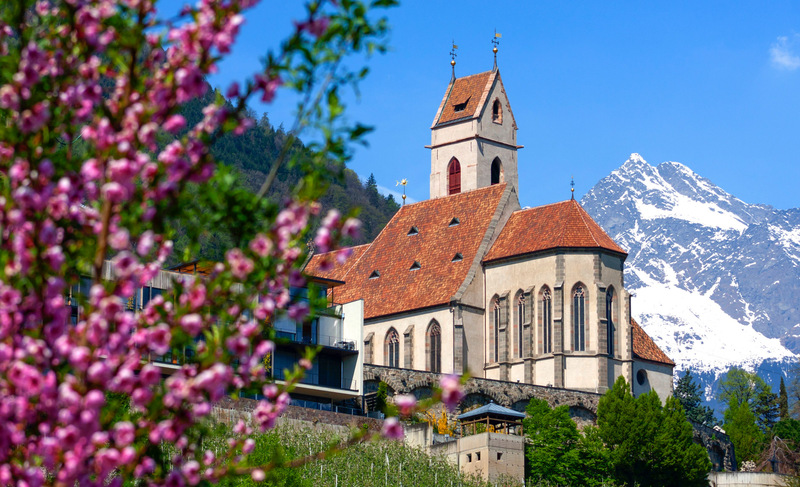 Enjoy cycling along blooming orchards on the trails of the South Tyrolean cycling route, or cycle up to beautiful viewpoints on the summits - here, you will definitely enjoy your holidays. 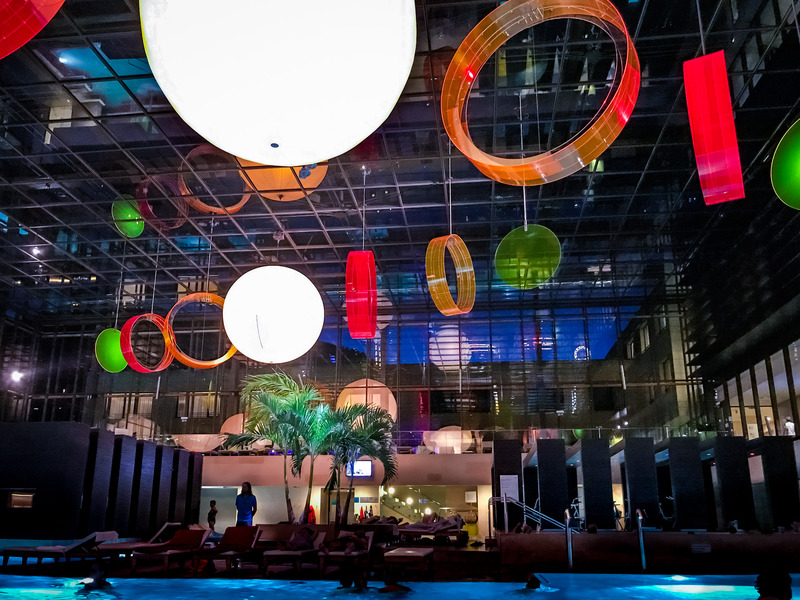 Swimming is another popular choice of our guests. 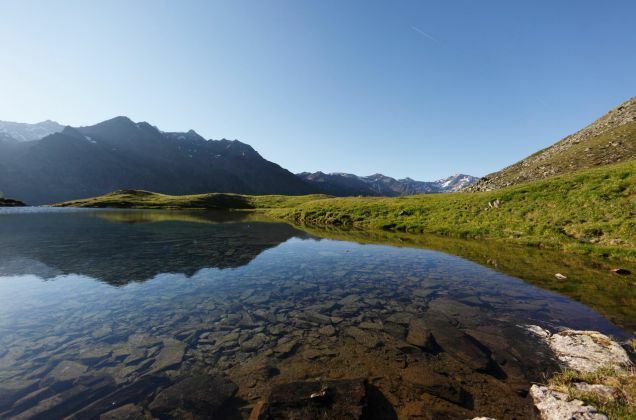 Whether you choose the outdoor pool on our farm or the Thermal Baths of Merano, you will find true relaxation in the water. 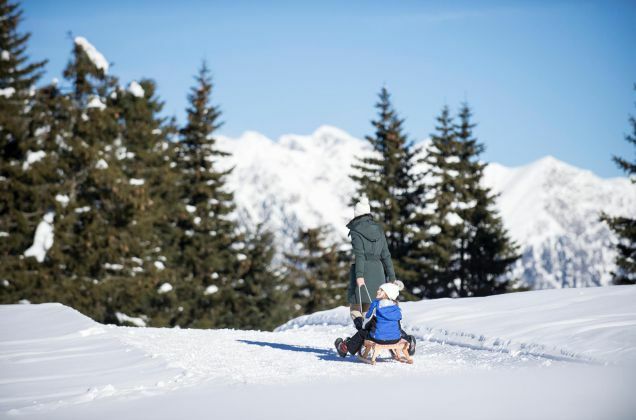 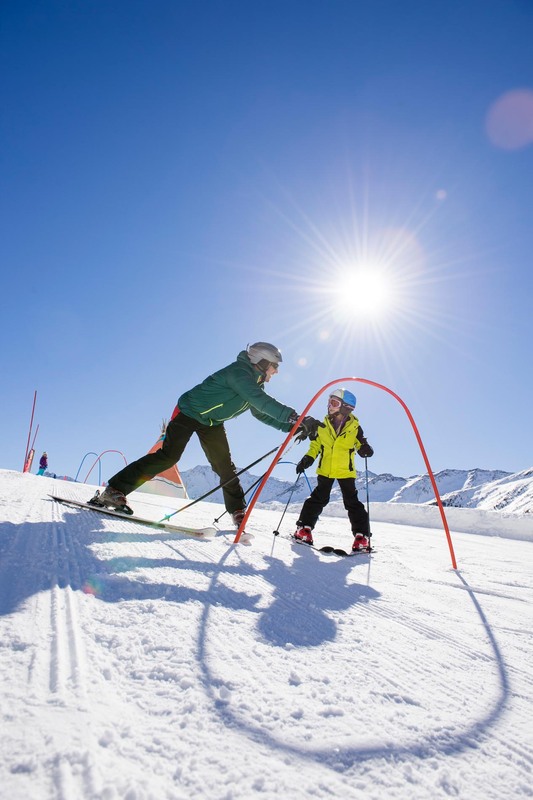 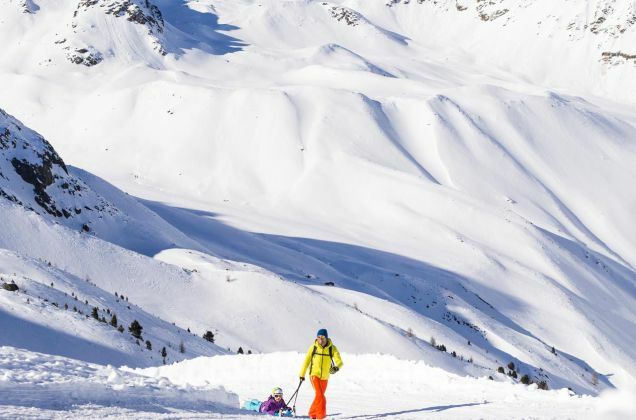 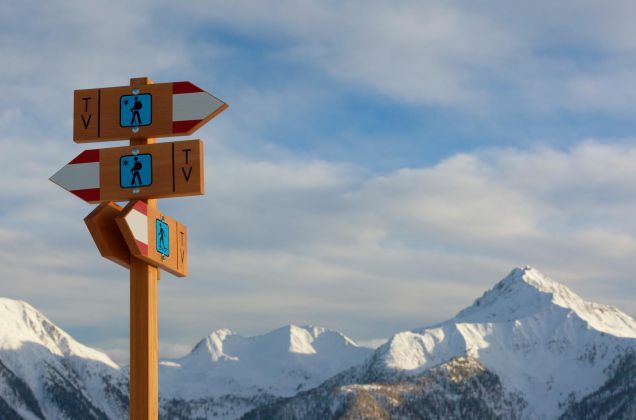 In winter, the Monte San Vigilio and Merano 2000 cable cars will bring you up to the Monte San Vigilio and Merano 2000 hiking and skiing areas. 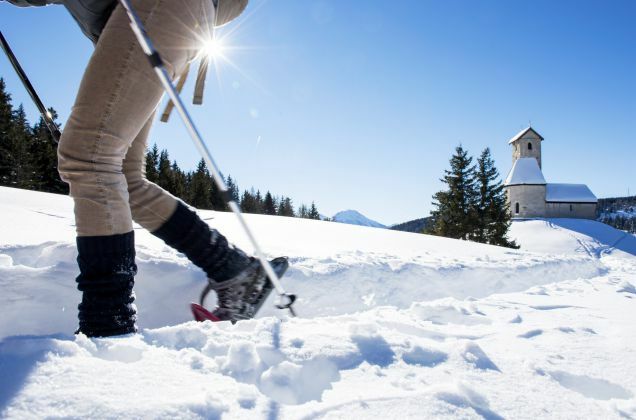 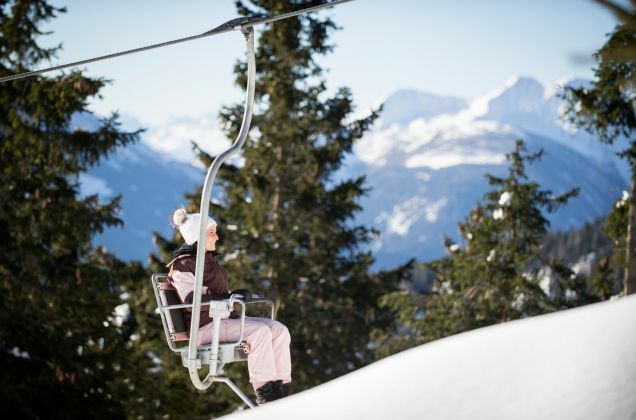 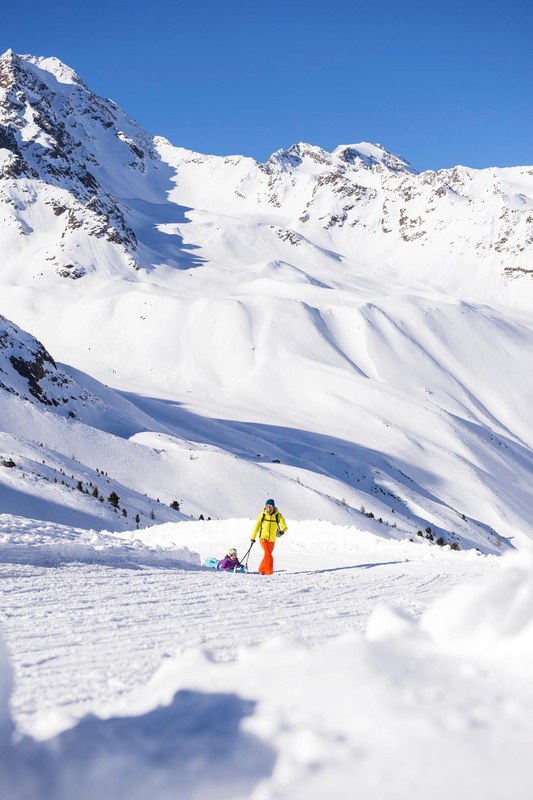 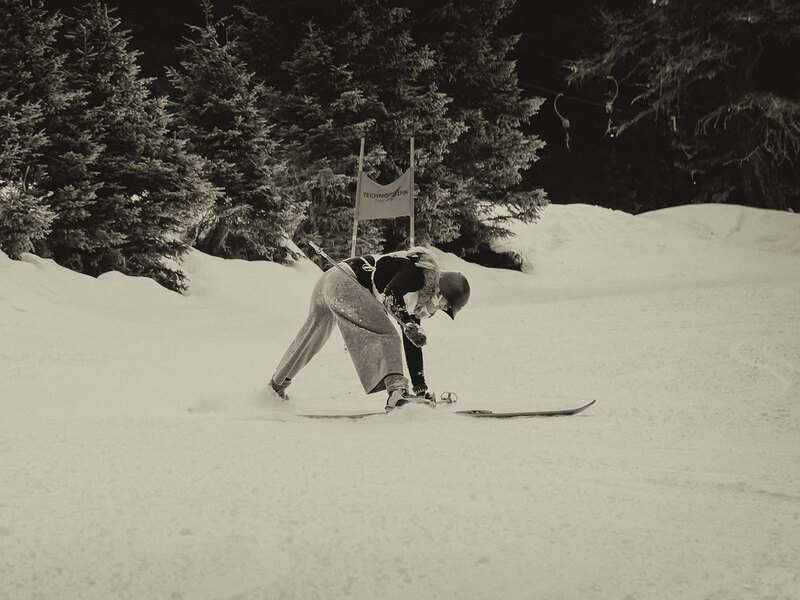 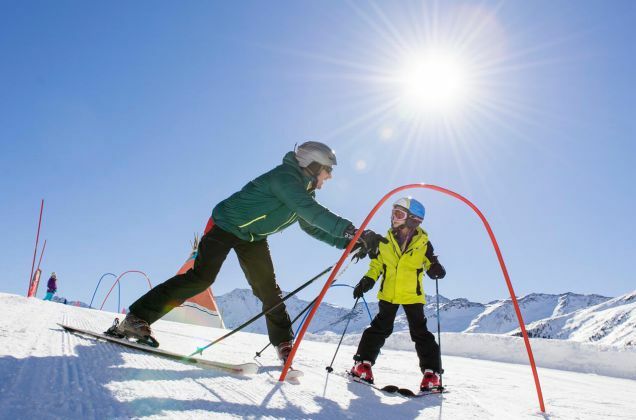 Look forward to the numerous winter sports options or to a comfortable walk through the enchanting winter landscape. 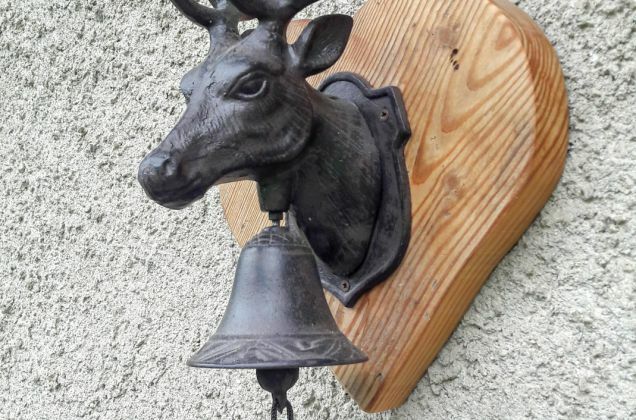 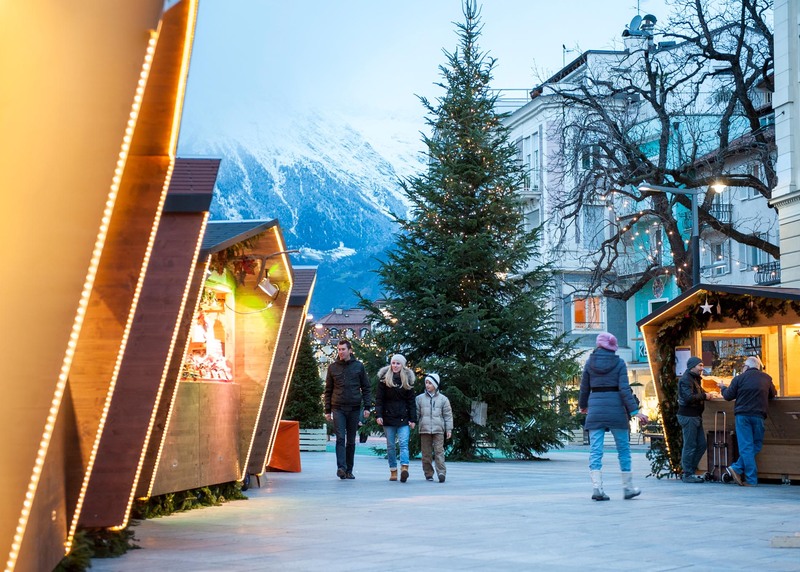 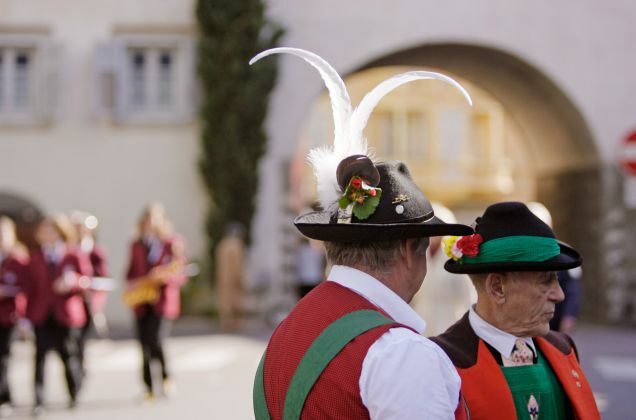 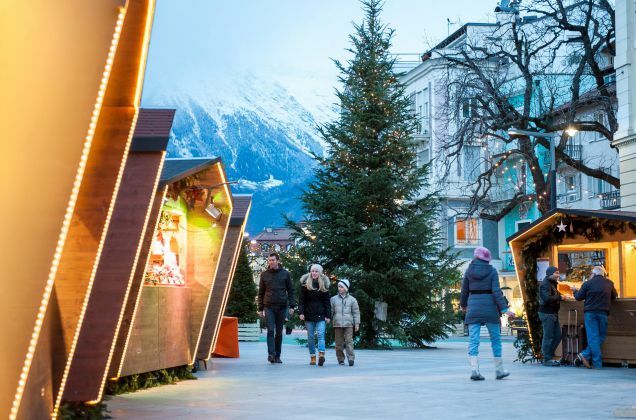 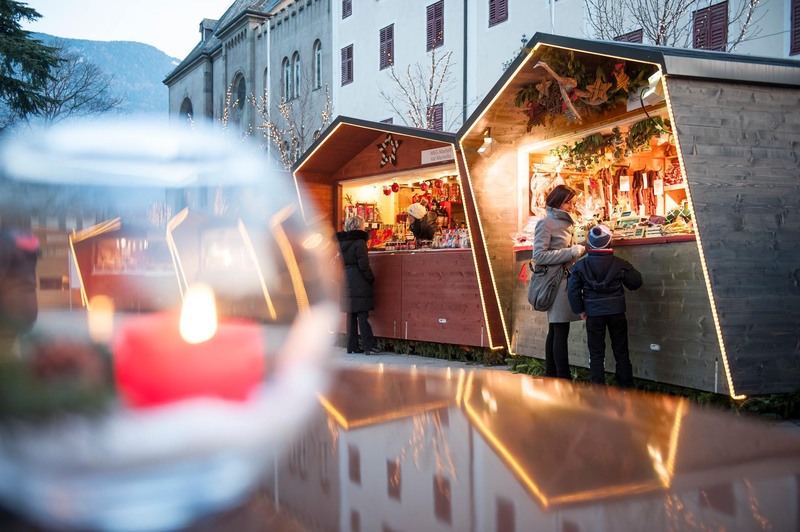 In December, the Christmas Market in Merano awaits your visit. Experience the special flair of the romantic Christmas period in South Tyrol. 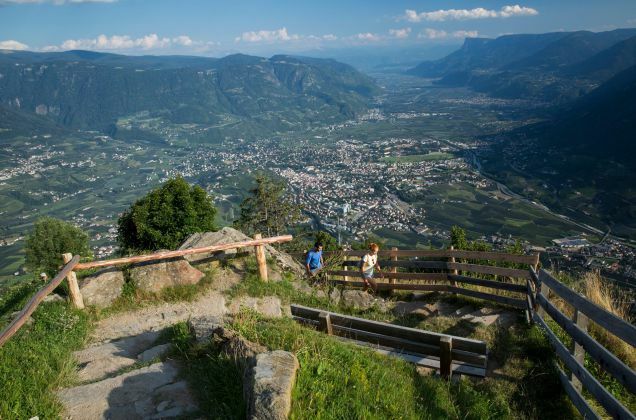 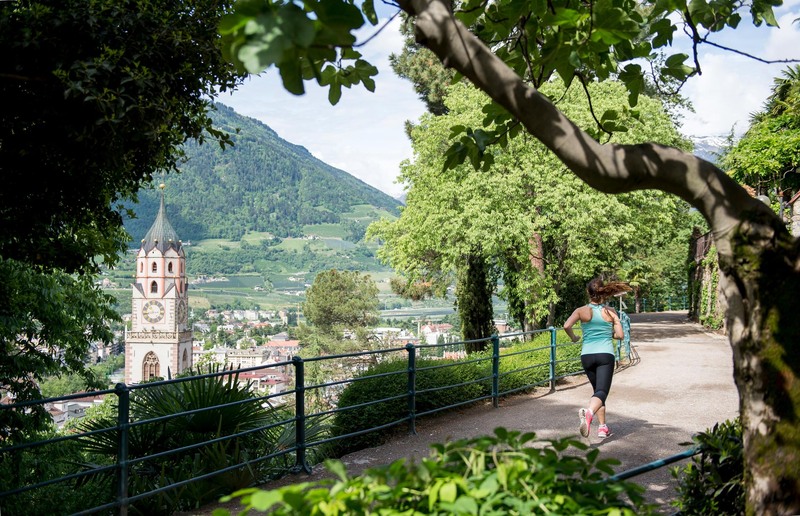 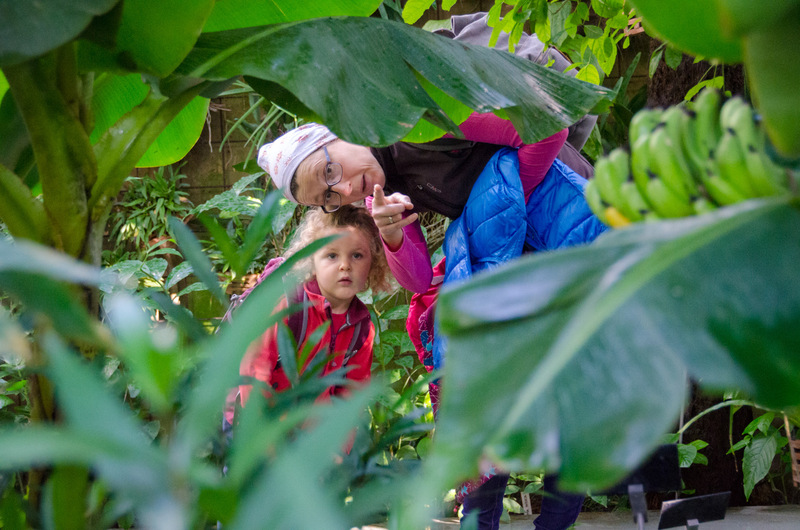 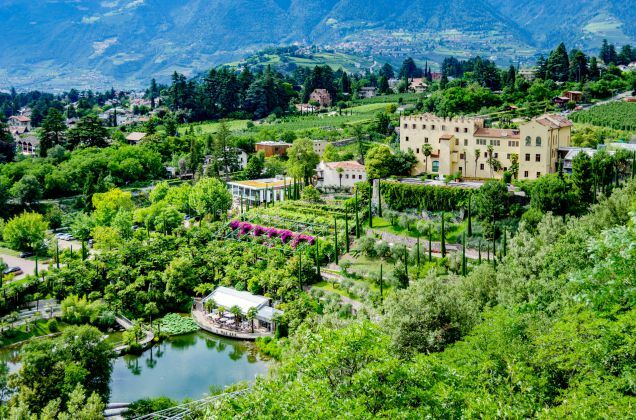 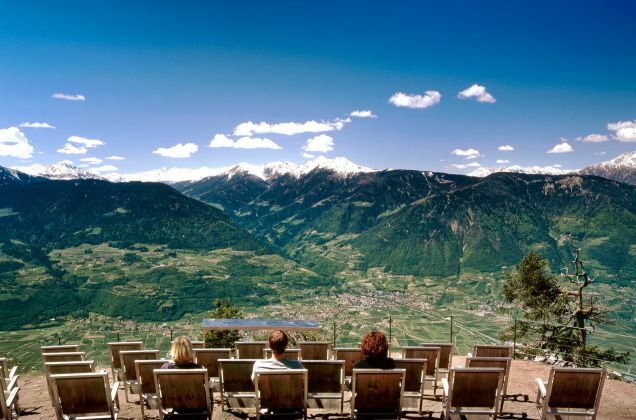 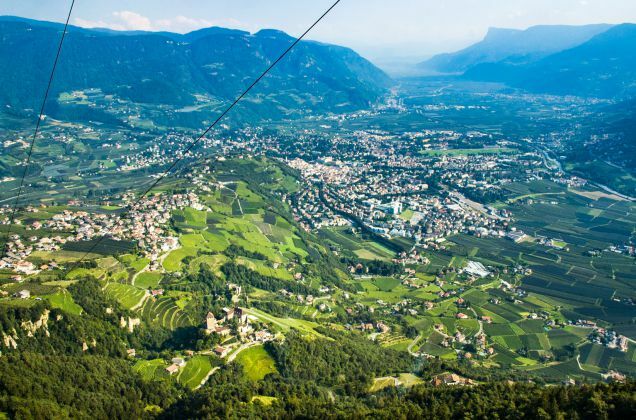 Visit the botanic Gardens of Trauttmansdorff Castle or enjoy a hang-gliding flight over the Merano valley basin. 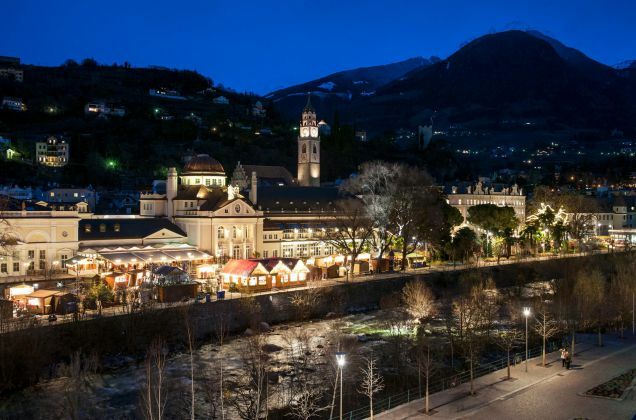 Merano and surroundings offer plenty of interesting sights for culture lovers. 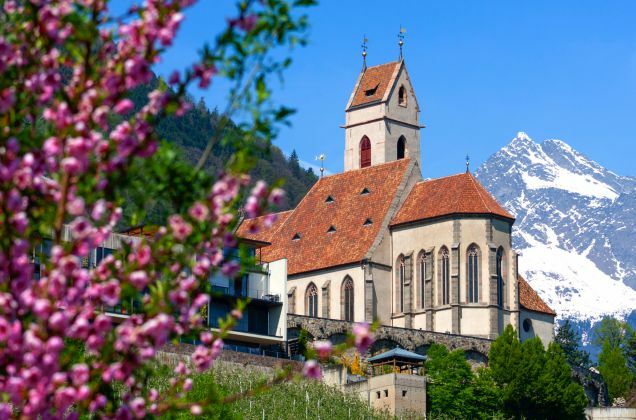 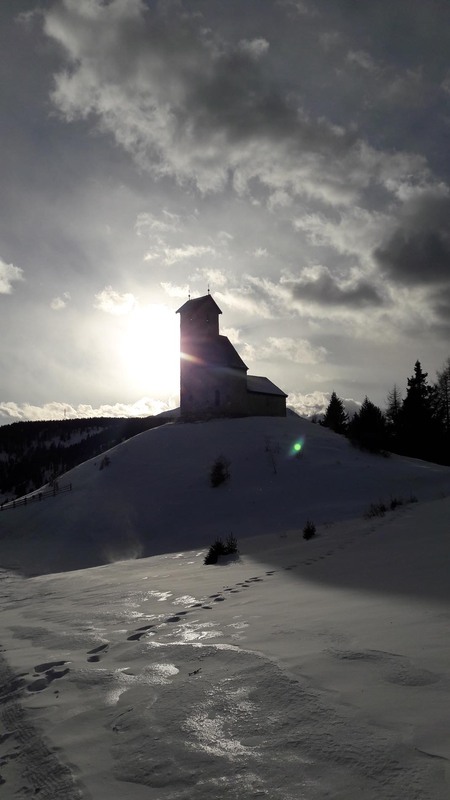 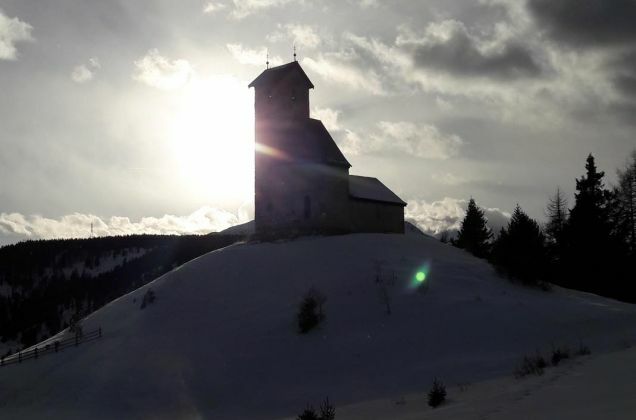 The Touriseum in Trauttmannsdorff Castle provides an insight to the history of tourism in South Tyrol, while Tirolo Castle tells the story of the region, and the Messner Mountain Museum Juval Castle features the life of populations living in the mountains.